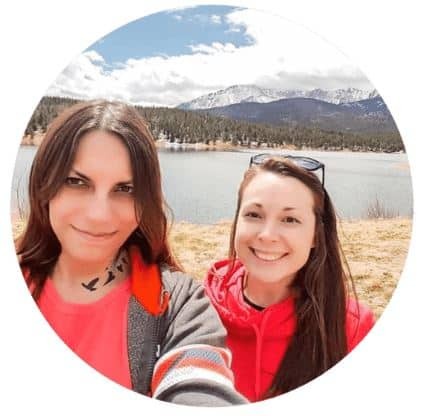 This is a guest post from Samara Kamenecka, a VA specializing in writing and SEO, based in Madrid. When she’s not chained to her desk working, she likes to explore the city with her boyfriend, their two kids and their dog. She blogs about everything from pregnancy gifts to baby-led weaning over at www.tinyfry.com. The perks of staying home with your child during the formative years are too numerous to count. That said, lots of women agree that staying at home – although a tremendous privilege — can be somewhat tedious and isolating. For example, it’s tough to stay motivated when baby’s sleeping and you’re on your own without any other grown up for company. What’s more, mothers are natural multi-taskers. So when baby naps or the kids are at school, there’s a good chance you’re itching to do something to exercise different skills, even if it’s for just a few hours. What you need is a part-time gig. 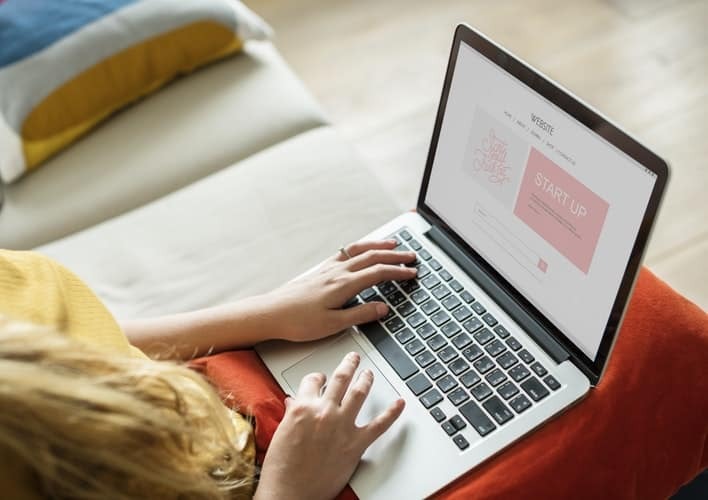 An online side hustle to your full time job as mom probably won’t make you rich; however, besides the paycheck, there are more reasons to sign up. The flexible hours are a huge plus, and it’s the perfect opportunity for you to flex different muscles and try something new. 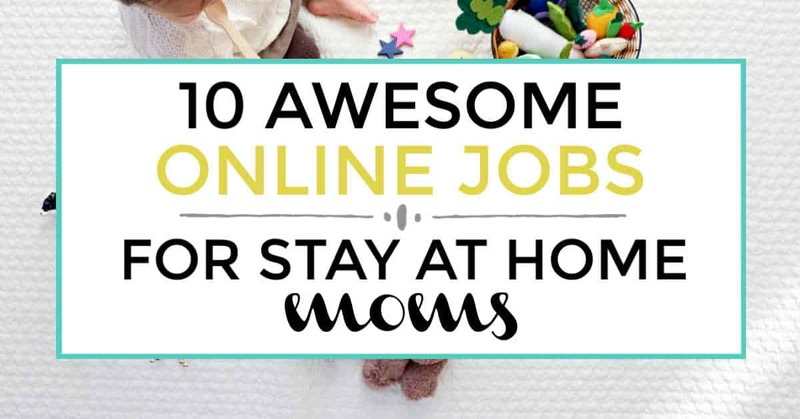 So to get the wheels churning, here are 10 examples of awesome online jobs for stay at home moms. This is pretty much a no-brainer, although it may not be a good fit for the mom who hopes to think about something other than kids for a few hours a day! But if you’re a natural child whisperer, go ahead and take in other kids to play alongside your own. We live in a pet obsessed culture. 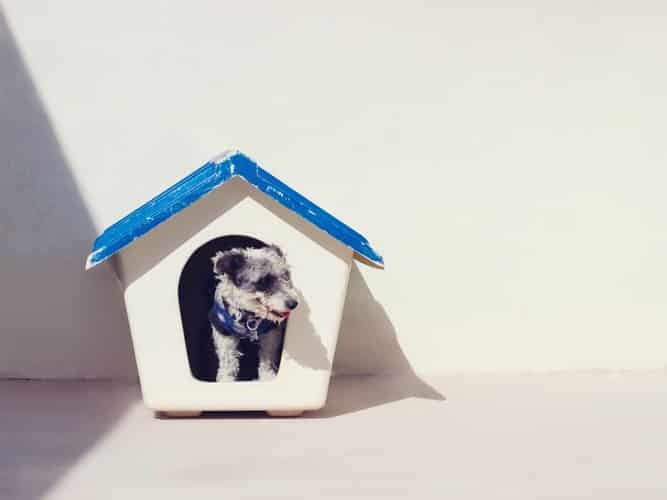 Studies show that in the past year, Americans spent over $65 billion on pets and pet care. Take advantage of this! Look after pets in your neighborhood. Whether it’s walking dogs or feeding cats, gerbils, or fish, it’s bound to be a fun and lucrative service. Are you a math whiz or a lover of the classics? Become a tutor and share your knowledge! You can help with everyday homework or support a student through test prep or writing a college essay. You can even teach English as a second language to international kids! Since tutoring has become so popular, you have the luxury of choosing to invite students into your home or connect via the Internet. If you have a bachelor’s degree and some sort of teaching experience, it might be worth checking out VIP KID for a worth while side hustle. You would be teaching English online and getting paid up to $22 per hour. An added bonus is there are no lesson plans or grading to stress over. You get to work from home or anywhere and pick your own hours. Check it out here to see if you qualify! Virtual assistants are relatively new to the scene but they are in mega demand! As a VA, your role is to provide remote administrative, technical or creative support to clients. No matter where your client is based, you work from home. How about going through your basement, attic, closets and junk drawers and compiling things to sell online for cash. The benefits of this are two-fold: you’ll be making money while ridding your home of superfluous stuff! Check out the regulations for posting on eBay or Craigslist or scope out a more local “garage sale” type-site. Take a pile of gently used clothing and/or furniture to a consignment shop. How this works is when a sale is made, you’ll receive a percentage of the retail price. 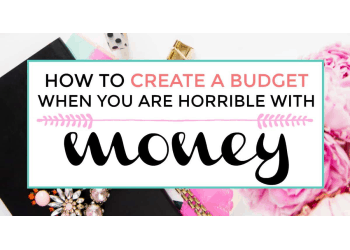 Usually the take home amount isn’t very much per item, but it’s probably some of the easiest cash you’ll ever make! Ask around for shops that accept children’s and men’s clothes as well. If you’re an armchair traveler and good at organizing trips, you’ve got what it takes to be a travel advisor. 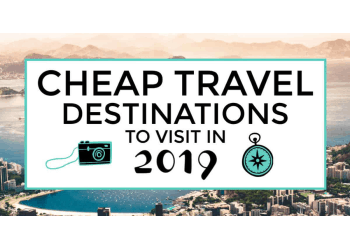 The number of options for holiday breaks and family excursions can be overwhelming for lots of people. Certainly, there’s ample opportunity for you to take on the grunt work and help others plan their dream vacations. If you’ve been looking for an excuse to start a blog, you’ve got one: you can make money by blogging. While this isn’t the quickest way to earn an income, it is legit. Once you’ve created a reputable blog (about a subject you’re passionate about), you can establish income streams. For example, companies will pay you to display product ads, reviews, promotions, services, sponsorships and more. 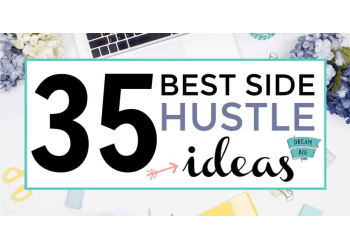 If you’re a natural networker and have awesome marketing skills, this is the hustle for you. For a minimal start-up fee (and sometimes for free), you can hook up with certain retail companies (sellers of jewelry, makeup, clothing and accessories etc.) and offer items for sale online or in “real time” depending on what works for you. 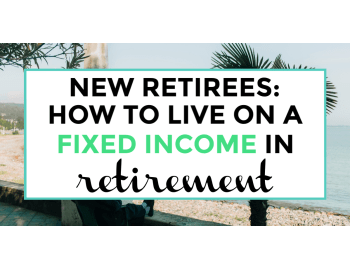 Your income is commissioned based, so the more you sell the more you make (no prior experience is necessary!). While there’s nothing more awesome or important than raising a child, sometimes stay-at-home moms need an extracurricular activity to serve as a daily distraction, a motivating factor, or quite frankly, an income generator. Considering this, it’s no surprise that many stay-at-home moms are eager to land a paying, part-time job. With flexible hours and no need to dress for the office, a side gig is just the thing to enliven and enrich the day. 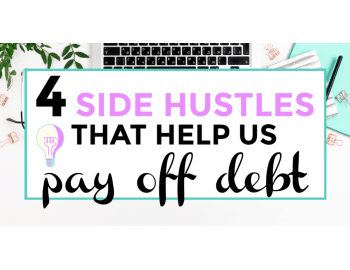 Regardless of your particular skill set – for example, whether you’re crafty, practical, handy or studious – there’s a side hustle that’s right for you. 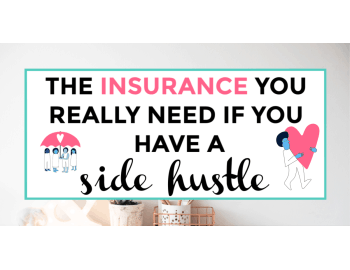 Are you a stay-at-home mom already hustling? What are your favorite work at home jobs for moms? Let us know in the comments below!